My first digital piece of 2019! I've been reading the newer books from The Promised Neverland and I'm hyped for the new books to come out! This took around two days, but overall it took 5ish hours. the soft colouring on the hair looks amazing, as well it's a nice touch! That's all i have to say but the word limit is 100. so ignore the following. 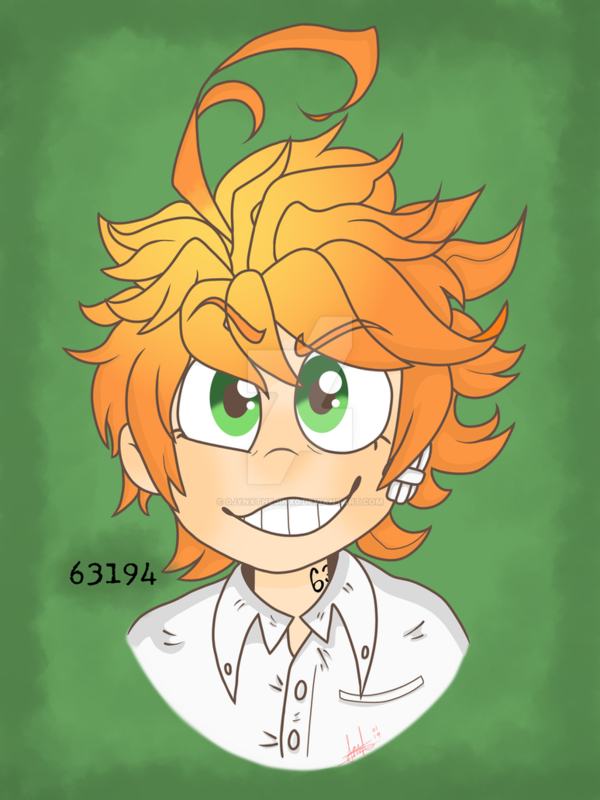 It's Emma from The Promised Neverland. oh!! 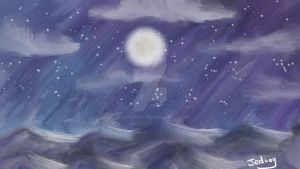 its fan art!! i see.. you did so good on drawin g them!! !